Call it TraderMoni, Trader Moni or Trader Money (it depends on where you come from *lol), the Federal Government of Nigeria has made interest free loans available to the masses. 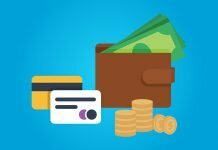 For decades, small business owners and petty traders have been searching for reasonable credit facilities that will enable them run their small businesses. As we all know as one of the forms of business organizations, small business owners or sole proprietorship businesses find it difficult to get loans from the bank. This is so because of the risks involved in this type of business. For example, the death of the sole propritor means an instant death of the business. This has made loan companies shy away from granting loans to small business owners. Is that fair? I’ll leave that to you. 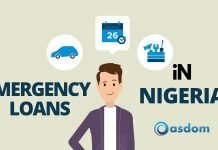 Emergency loans can now be gotten with ease with online loan apps in Nigeria without any collateral or paperwork, fast and in minutes. Now, the Federal Government has brought about what we now know as TraderMoni. Just like we’ve written about the Ishiba Grant, we’re here with TraderMoney updates. 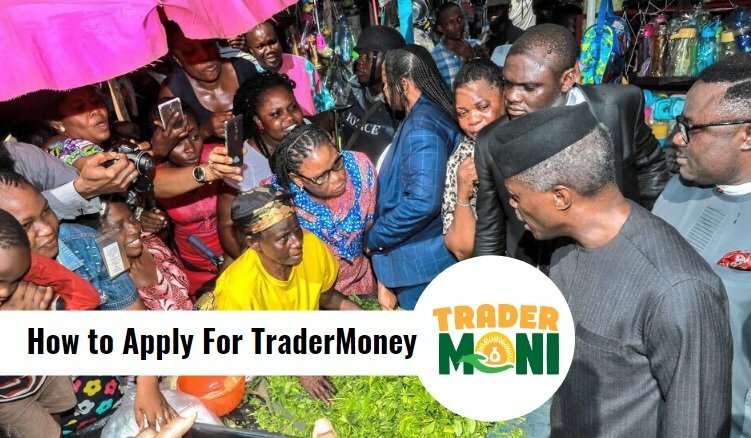 In this quick post, I’ll share with you what Tradermoni is all about, how to apply for trader money, where to get it, how to pay back the tradermoney loans and more. 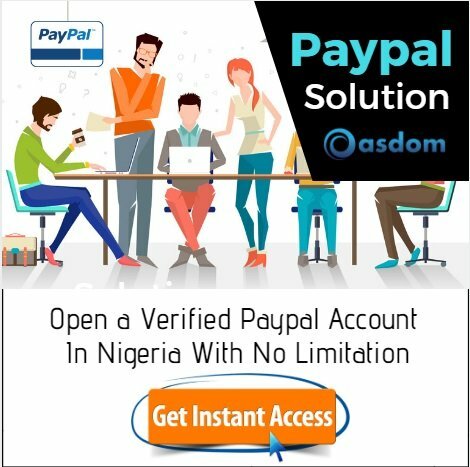 What Is Trader Money Nigeria ? Trader Money is a loan programme put into place by the Federal Government. It is one of the vehicles of the Government Enterprise and Empowerment Programme (GEEP) scheme being carried out by the bank of Industry. You can read About Bank of industry loan in this post. 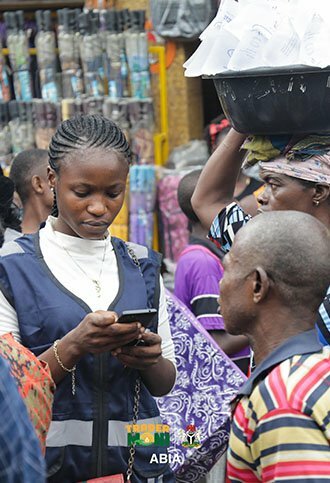 The TraderMoni Scheme 2018 and 2019 is a smartphone galvanized scheme by the BOI to assist small businesses with collateral-free loans. Who Can Get The Trader Money and Who Is Eligible For this Quick Loan? 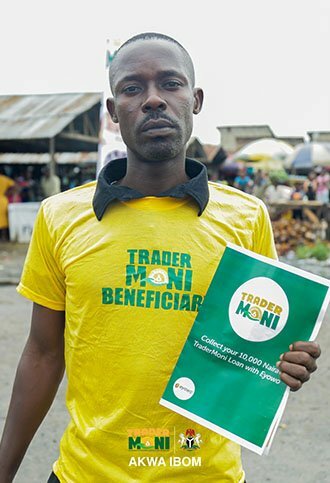 TraderMoni is a specialized programme for petty traders or artisans in 9ja. Are you a small food stuff seller, bread seller, wheel barrow pusher, cobler, fruit seller, keke rider, or a mobile tailor? Trader Money has been introduced to help you start your business and get it running. How Many States Will Get The Trader Money Loan? As stated by the Federal Government, by the end of 2018 the Government targets to disburse 2 million TraderMoney loans across all the 36 states in Nigeria. Each state will receive a minimum of 30,000 loans. As the Bank of Industry is a bank with the right structures and processes to reach applicants, this insitution will carry out the activity of disbursement. Why Is the Government Providing Petty Trader Money? Did you know that there are over 20 million Nigerians in petty business? These hardworking individuals seriously need capital to grow their businesses. As they are low income earners, most of them have no bank accounts, and Like I said, banks don’t usually lend money to them. Since they cannot access loans to trade, it’s difficult to grow their business, make more profit or escape the cycle of poverty. The Nigerian government now have the mission to alleviate poverty. 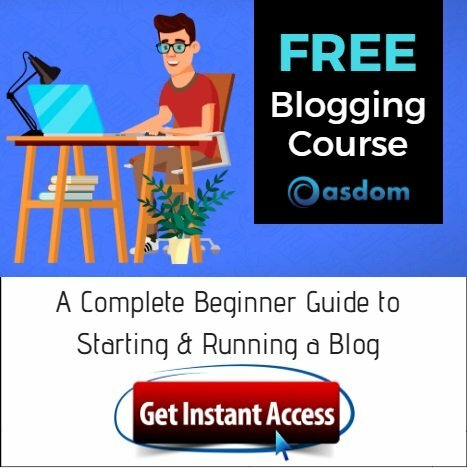 The amount may look small to many avergage businesses, but it is something to many people. Trader money can ease the cash problems of small petty traders and make life even easier. 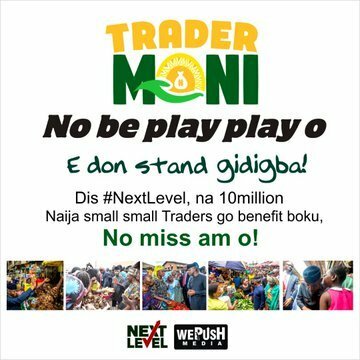 Is Trader Moni a Bank of Industry Loan? No. Trader Moni is a loan from the Federal Government of Nigeria. The Trader Loans is only administered by the BOI. 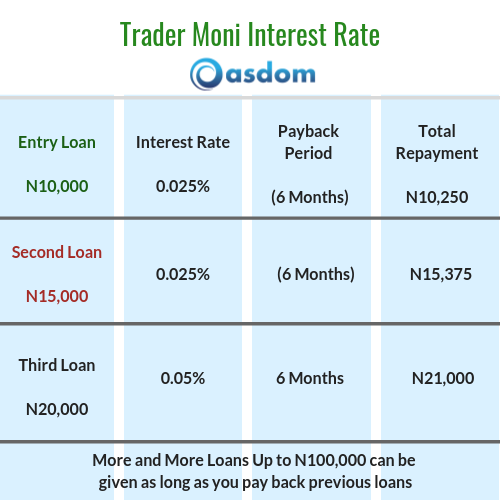 Trader Moni Application – How Much TraderMoney Business Loan Can I Get? N15,000 second loan will also attract an interest of 0.025%, where you’ll pay back N15,375. Now you qualify for N20,000 Trader Money loan. Not necessarily. The Trader Money loan can either be transferred to the beneficiary trader’s bank account or cahsed at any mobile money agent. There are about 4,000 well-trained personnel engaged by the Bank of Industry, as agents to attend to beneficiaries. Who are the First Set of Beneficiaries? The Trader Money programme has succeeded in places like Mushin, Ketu, Abule Egba Markets and other local government areas in Lagos. 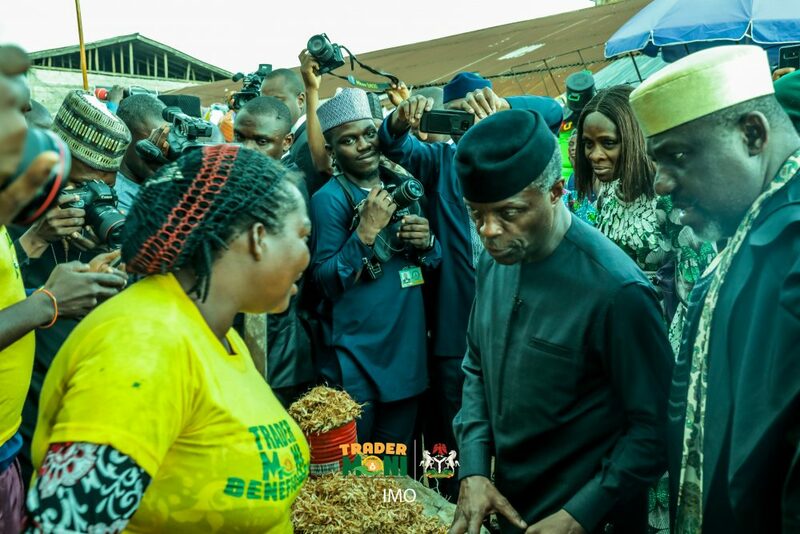 The Vice President of Nigeria – Prof. Yemi Osinbajo has launched micro finance lending programme and has been on tour to visit states where low income traders can benefit. The TraderMoney has reached Kano, Abia, and many other places, with beneficiaries who have lined up to draw free loans without collateral. When and How Can I Pay back? All trader money loans have 6 month payback period. Also, a petty trader can visit any of the BOI GEEP agents to pay directly. Once you have a perfect understanding of Trader Moni loan, you can become one of the Trader Money agents in any state in Nigeria. You can apply to be a trader moni agent through trader moni directors who oversee trader money activities in your state. Another way is to get in touch with already registered trader money agents for directives on how to become an agent. 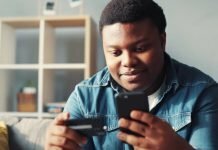 When a petty or small business owner in the categories slated by the Federal Government, approaches the Trader Money agent, the agent will register the petty trader on his device. He will capture all necessary information (contact, phone, etc) of the potential beneficiary. The bank of Industry after verifying and validating the submitted form will send a message of cash notification. This notification will appear on the applicant’s mobile wallet and can be transferred into any bank account of choice. It can also be cashed out at any mobile money agent. Click on the verification link that will be sent to you shortly coupled with tracking code. Then, login. Once you log in, you’ll be able to complete the application form, save and click on “Continue” to submit the form. You’ll receive an email you used when signing up, which will confirm the receipt of your application. Tradermoni eyawo transfer codes make it simple for you to easily move your funds from your mobile wallet to any bank in Nigeria using USSD codes right on your smartphone. Once you receive notification of credit on your eyawo mobile money wallet, either N10,000, 15,000 etc., use the following codes. To Transfer to any bank, dial *4255# and follow the on-screen instructions. *NOTE: Remember your set 6 digit PIN which will serve as your password to make transfer. There you have it on Trader Moni Loan In Nigeria as administered by the Bank of Industry, under the directive of the Federal Government of Nigeria. Loans facilities are very important for small business owners and the trader Money is filling the gap. There will be more trader money news and updates once we receive them.